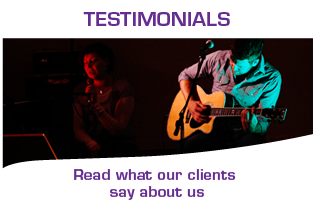 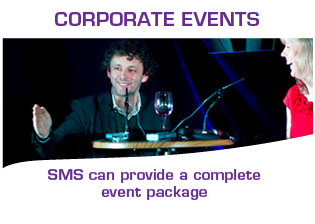 These short videos show some of the many events where SMS supplies stage, sound and lighting. 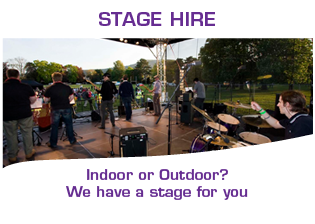 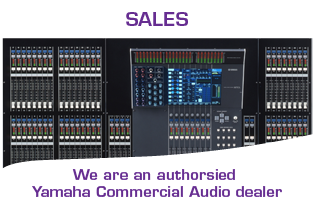 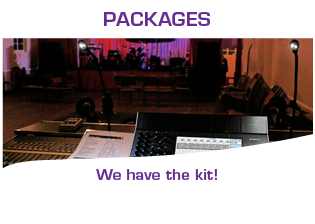 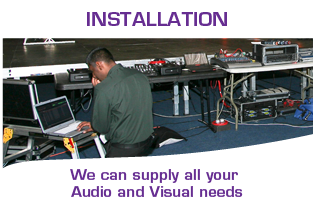 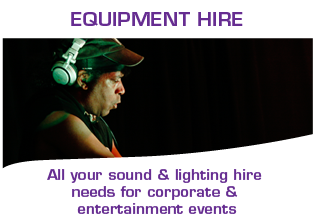 We have a range of stages available to meet your needs and budget. 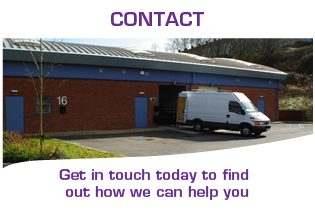 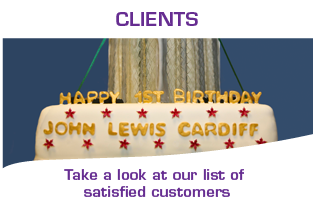 Contact us for a free quote or to discuss your needs.